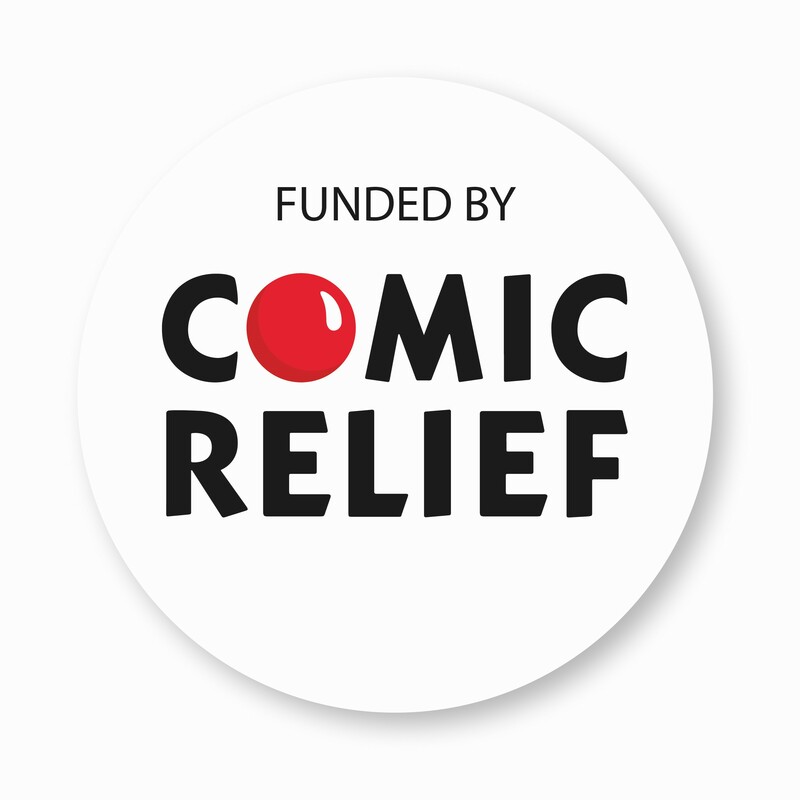 Alive and Kickin’ is funded by Comic Relief and aimed at over 65’s who are in need of some company and something to do. We developed the project working alongside local older people who wanted some social company, but didn’t find the traditional activities on offer were appealing to them. The project offers a range of activities to suit a variety of tastes, some of which will get you together with children and young people, as well as a variety of people of similar ages to yourself. Our Kind of Music – because we appreciate that not everyone over 65 is into Vera Lynn! If Elvis and The Beatles, or even the Rolling Stones were more your thing, we have set up a music club where you can meet other folk and if you want, learn DJ’ing skills. Silver Screen Social – we are working with Buxton Opera House to enable older people to have more of a say in their Silver Screen afternoons. Men’s Group – older gentlemen sometimes find they have no longer have any company to enjoy a traditional pub night with. Why not come along and enjoy a pint, some good conversation and maybe a game of skittles or cards? Board Games Group – join our band of older people who meet to play traditional board games with schoolchildren and help them with reading as well. 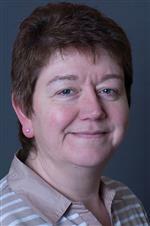 Stay Safe – working with Derbyshire Constabulary to delivering and share knowledge and tips on personal safety. Chance to get together with tomorrow’s little gardeners to grow tasty fruit and vegetables together. Cooking with Care – we know that lots of older people are great cooks! So we’d like to invite you to come and cook with young carers and care leavers, to help them learn how to cook proper meals for their families and themselves. The groups will enjoy the results together at the end of each session. These are just a few of the activities we will be offering – we have many more planned. We are sure you will find an activity to suit you . And if we haven’t already thought of it, well – let us know what you would like! Some activities will carry a small charge – this is to help us ensure that the activities can continue for as long as possible, and will go towards transport, room hire and refreshments. The charge will depend on what the activity is, but will never be more than £4. For details, ring the Alive and Kickin’ coordinators on 01298 23970. How do I get referred to Alive and Kickin’? There is no referral necessary. 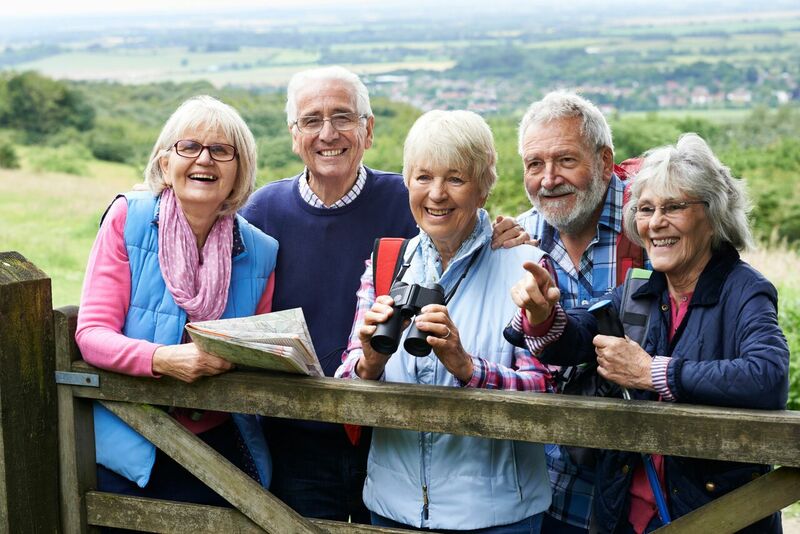 If you are over 65, want to get out and have some company, and would like to get involved in activities that are a bit different to traditional tea dances and bingo nights, just phone us on 01298 23970 and ask about how to join in. Of course, we are happy to take referrals from GP’s, social services and so on, if they know of anyone who would benefit from joining our Alive and Kickin’ activities. All we ask is that you are willing to get fully involved in some aspects of running the activities, because keeping active and involved is enjoyable and helps keep you well. Where will Alive and Kickin’ take place? The project will run in Buxton and the surrounding areas, and across the Northern Derbyshire Dales. We will be taking some of the activities out into villages so if you live in rural areas, you need not miss out! We will also be happy to organise some Alive and Kickin’ activities within older people’s residential homes – again if staff would like to know more, just give us a call. Would you like to volunteer to help us set up the Alive and Kickin’ activities?